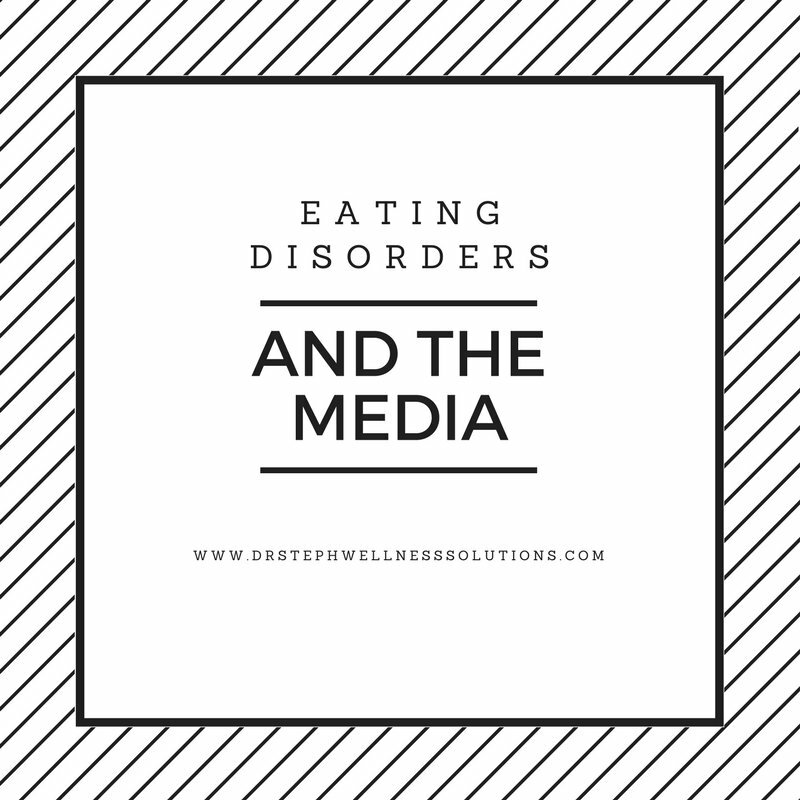 Don’t believe that the media can influence, or at least contributes to, eating disorders? Well check out this very interesting research study. I am going to include a link to the study here for you. I would recommend reading more about it, because I am not going to fully explain the study in this brief review. The Fiji Islands are secluded from Western and American media. On this island the woman reported having very secure self-esteem. They were happy with their bodies, confident, and satisfied. Dr. Anne Becker, a Harvard Medical Professor, wanted to see how exposure to Western media impacted their self-esteem. Women on the island were exposed to American and Western TV, movies, and magazines. After this exposure the women reported a decreased approval in their bodies. They reported less confidence and satisfaction. 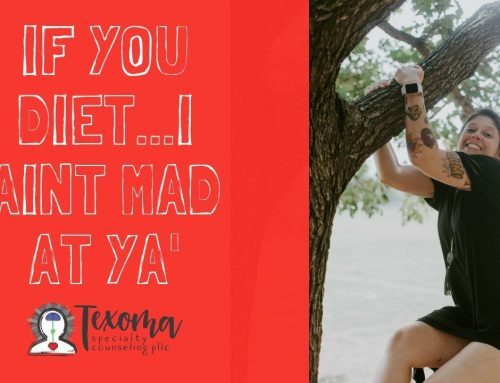 The exposure to the media correlated with woman believing their bodies were not good enough, influencing a desire to be thin. What you see on TV, magazines, movies, and social media, causes you to believe your body is not good enough. You feel a pressure to be thin and to look different. I want to encourage you to allow yourself to see the women around you. The women you encounter everyday, they are normal. The women you see at work, church, the grocery store, etc, are the women that are normal. These women live happy, healthy, and successful lives. Don’t let a media version of someone convince you you are not good enough. You are good enough, just the way you are. If you do not believe so, there is help to learn to see your value.